Newer studies are showing that this number is on the rise, approaching nearly seventy-percent. If you are a mother experiencing an unintentional pregnancy, there is nothing to be ashamed of. Life happens. It’s okay to consider what’s best for your family, even if that means contemplating abortion. When thinking about abortion recipients, most automatically think of young women in their late teens, or early twenties, who just aren’t ready to be mothers. While this is how the media has portrayed abortion, only a small percentage of total abortions is constituted by this subset of women. In fact, more than half of all abortion patients are actually women who already have children. The misrepresentation of women having abortions has rendered the topic taboo among the majority of those facing unexpected pregnancy. Instead of alienating them, we’re here to say it’s okay for moms to talk about abortion! Pregnancy is a big deal. When considering the addition of a person to an existing family structure, there are many facets that inevitably experience change. A child does add to the financial demand of raising a family. From food and clothing to the astronomical costs of childcare – kids can get pretty pricey. Furthermore, with most adults in America working in order to make ends meet, time and energy to pour into additional children can be sparse. 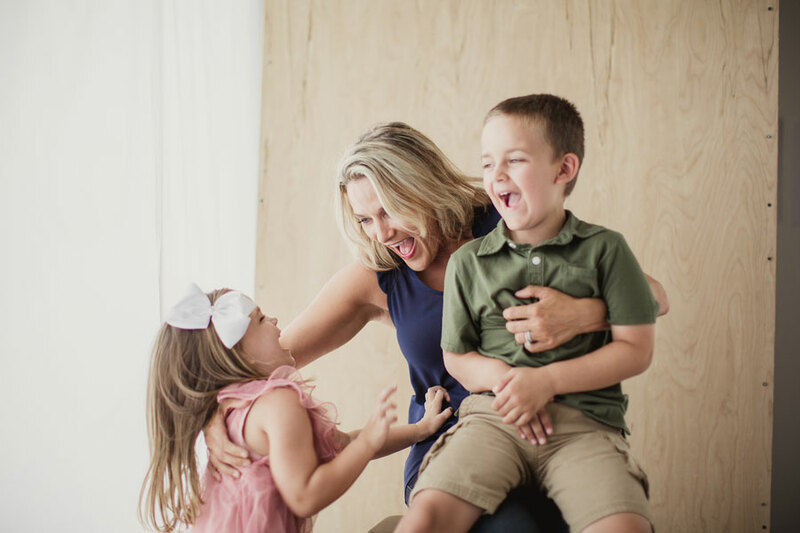 And for those of you in school while tackling the chaos of raising a family – we would like to take a moment to tell you just how awesome you are. That is no easy feat. We’re sure the idea of adding anything else, or anyone else, is daunting to say the least. It can seem unfair to bring children into a world where we can’t give all we want to give. Raising a child today demands much from a woman, and a family. It’s okay to be apprehensive. It’s okay to feel protective of your current family dynamics – it’s normal to want what’s best for the kids you are currently raising. Every individual situation is unique, and only you can assess the intricacies to determine what is best for you. Here at Bella Women’s Center, we have a team of advocates that is familiar with the complexities of balancing the demands of work, raising a family, and the stressors of facing an unexpected pregnancy. Our unbiased staff is here to help you navigate your individual circumstances in order to arrive at the best decision for you and your family. Not only will you receive hospital-grade medical services from our licensed medical professional team, but our advocates will walk you through all of the options available to you at your particular stage of pregnancy. Additionally, if you should decide to go through with the pregnancy, we have dozens of resources at our fingertips ready to provide to you. You are not alone! Call for an appointment today!